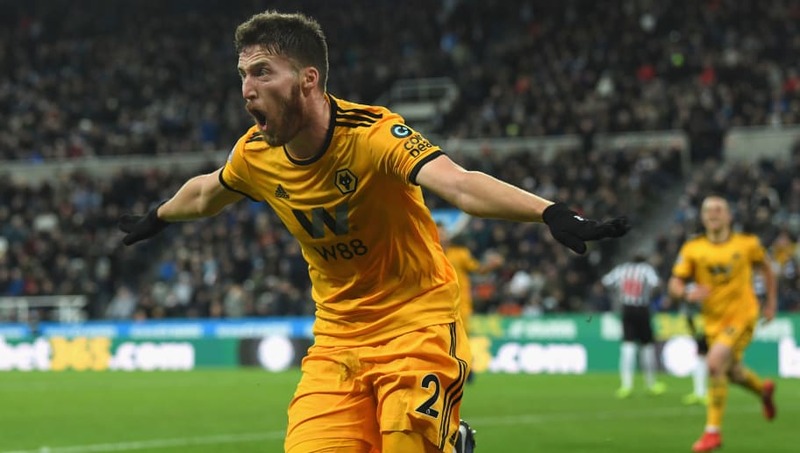 Despite the threat that Manchester City pose, Doherty remained positive about ​Wolves' chances of cup glory this season. Asked by the ​Daily Mail if his side can win the competition, the defender said: "Yes, of course. I know ​Manchester City are still in there, but we have managed to avoid them. I know they'll be favourites, but we have drawn with them this season. In order to reach the final, Wolves will first have to overcome the challenge of ​Watford, whom they have lost to once already this season.